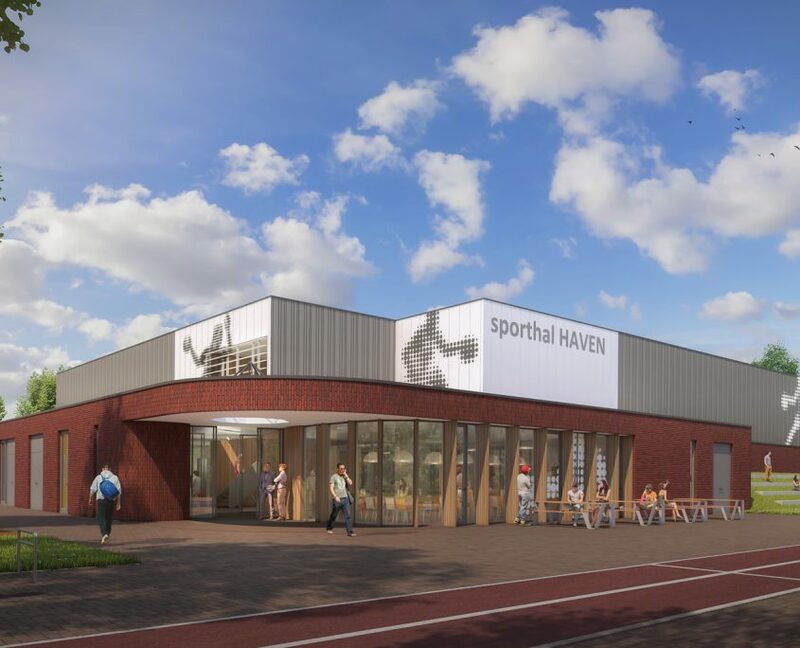 ALMERE – Alderman René Peeters announced on Friday 8 April the winning design for the new sports hall in Almere Haven. The design & build tender was won by Bouwgroep Dijkstra Draisma in collaboration with AGS Architects. “Fortunately, the residents’ preference was the same as ours and this is really the convincing winner,” said Alderman Peeters. The building is energy neutral and commissioning is scheduled for the second half of 2018.